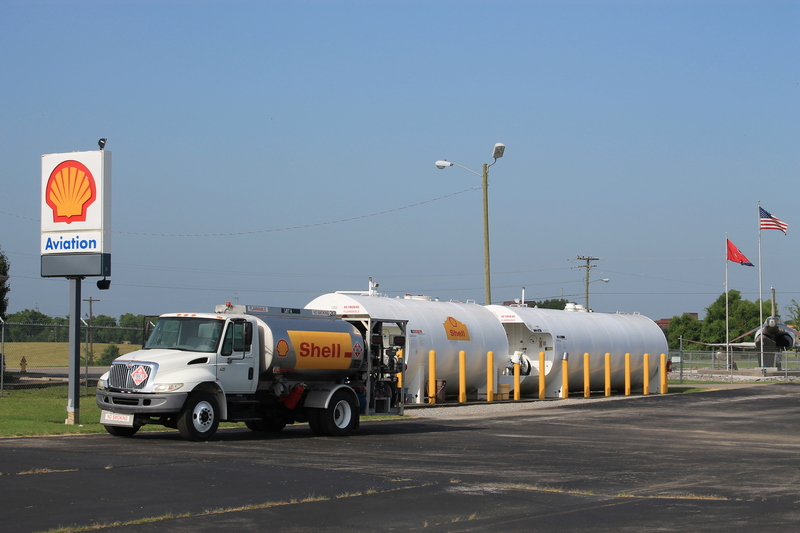 Regardless if it’s paved or natural areas, AGAT on the fueling area will contribute to an improved safety, protection of the environment and enhanced nudging. On AGAT rain and other fluids are collected and lead to the drain. Sand infill in AGAT absorbs spills of fuel, oil etc. and contaminated infill can easily be replaced. The sand infill works as a fire retardant in case of ignited spills on the ground. AGAT are resistant towards all chemicals found in airports. AGAT absorbs spill and is resistant to Propylene Glycol, Jet A, Diesel, Potassium Acetate, No Gel, Urea, Aviation Hydraulic Fluid, Glycol Type 1 – Orange, 100LL Fuel, Glycol Type 4 – Green. Note: AGAT’s fire resistance is rated ‘excellent’ when tested in cooperation with the Airside Facilities Engineering Team at the Grater Toronto Airports Authority.